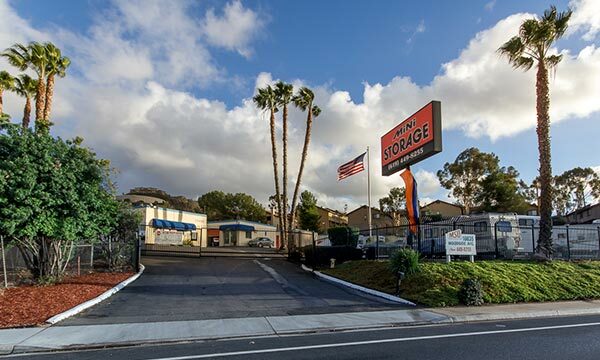 We have a space with your name on it. 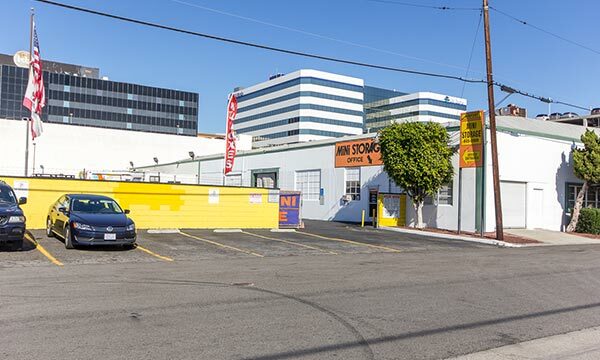 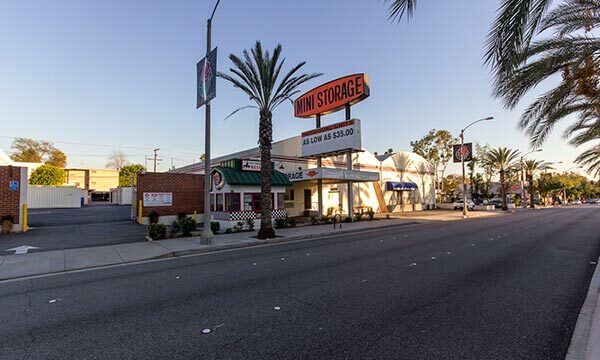 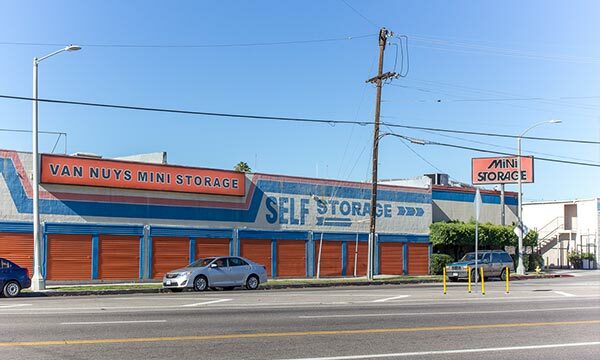 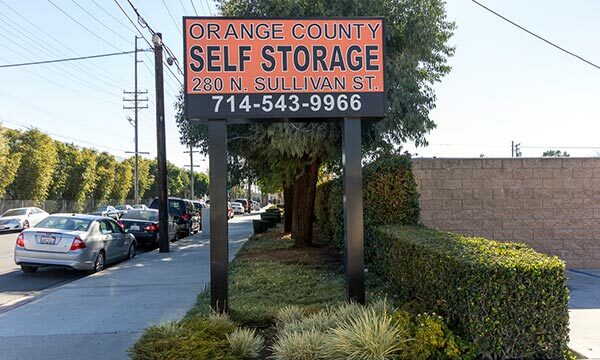 If you're ready to gain control over your clutter and you live in Southern California, rent one of our storage units today. 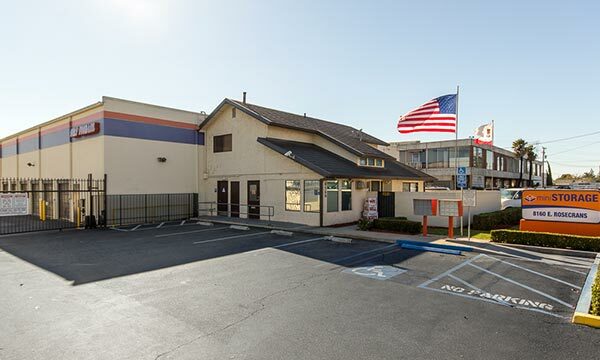 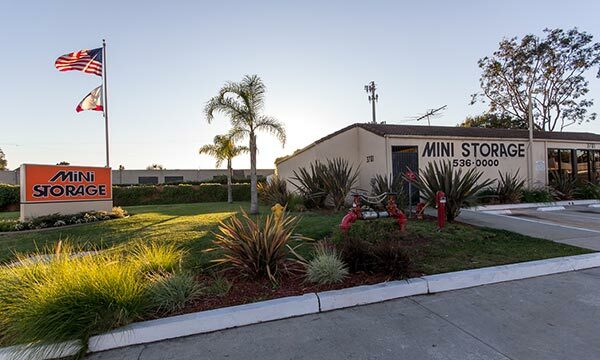 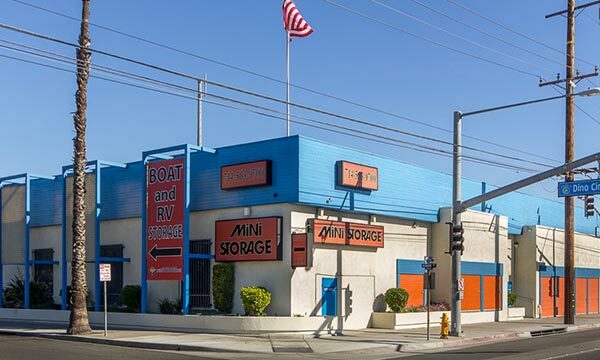 We're affordable and our units are built to protect all of your items year-round. 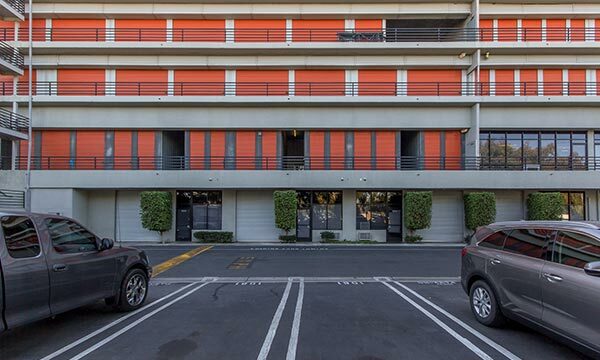 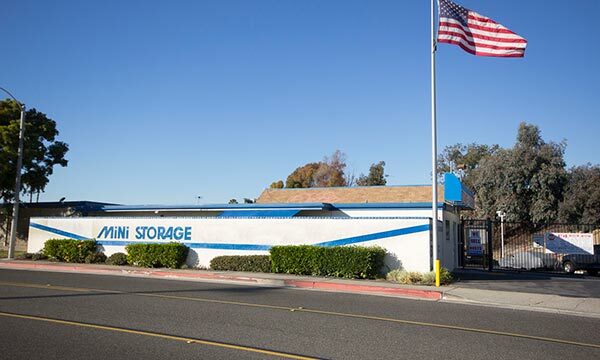 Our storage facilities hold the highest standard of customer service and cleanliness. 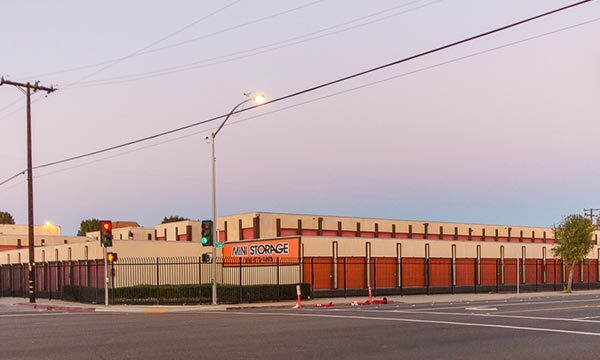 Contact us today and we will help you find the perfect storage solution for you based on your needs.